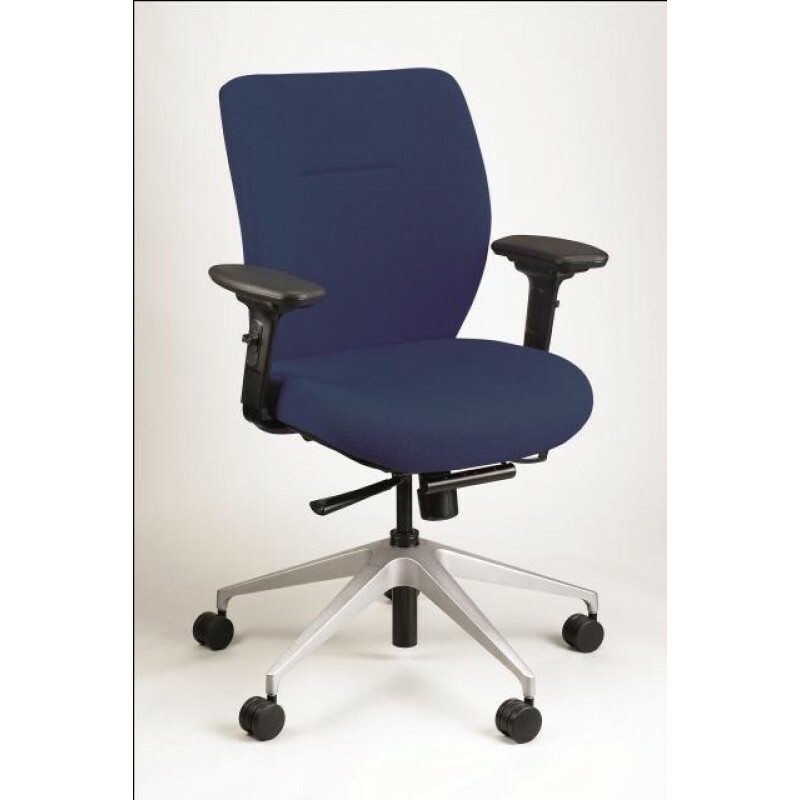 Synchro-Tilt Mechanism - Backrest and Seat Tilt in Unison. Back tilts more than Seat and is Tension Adjustable. Arm Height Adjustment - Raise or Lower and Allows Your Forearms Rest Comfortably While Typing at a Computer or Working at Your Desk.